Take a look at our Agricultural Website! 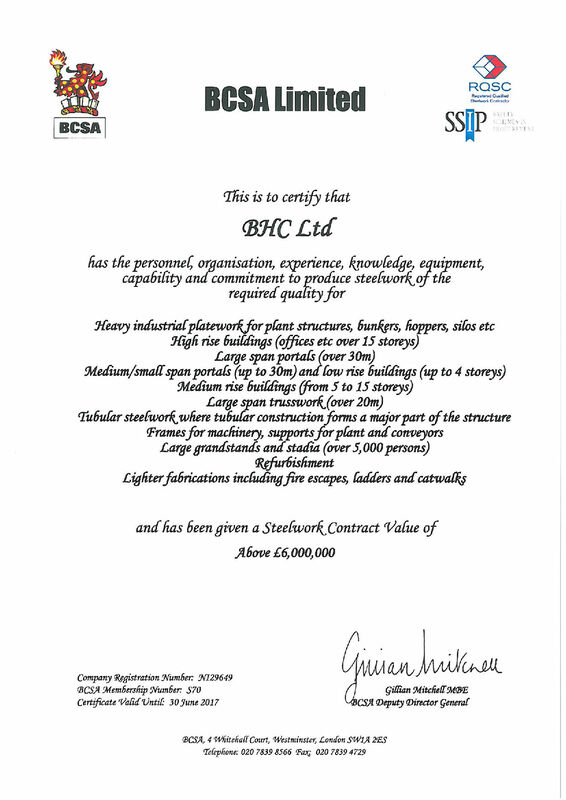 BHC Ltd. have been supplying agricultural buildings across the UK since the early 1990’s. Our agricultural division does not just supply you with the building shell, we can provide you with a one-stop-shop for everything related to your project. 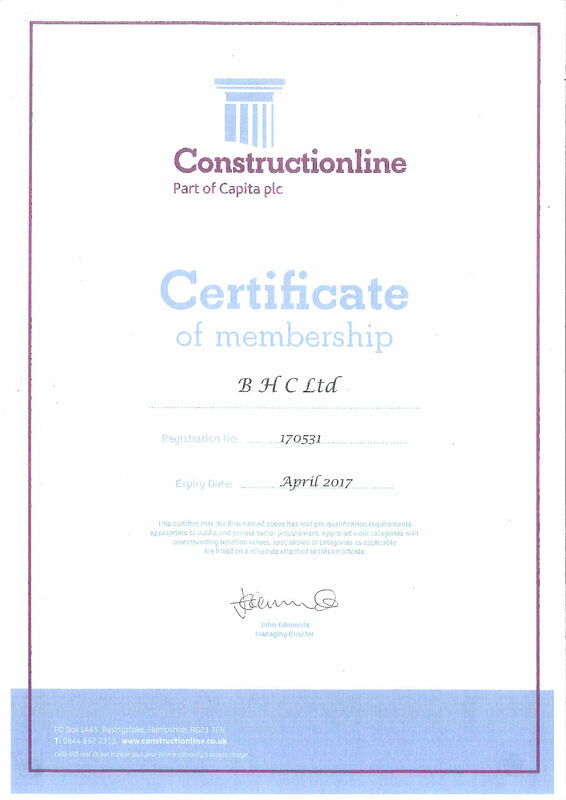 From laying foundations to fitting-out, BHC are committed to providing comprehensive value for money. We can even provide a full planning and building warrant service, including professional architectural and engineering services. 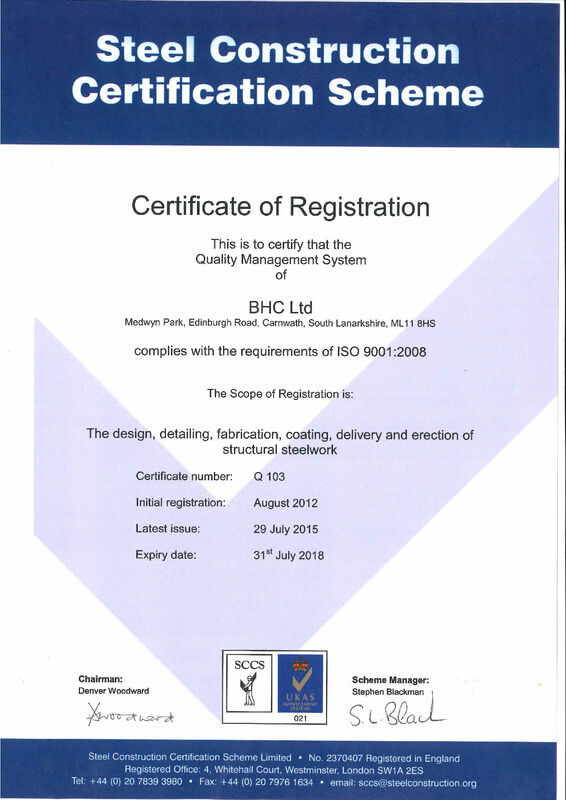 BHC can provide you with a full planning and building warrant service including the submission of a planning application, the required drawings, design and access statements as well as specialist reports such as ground investigations, flood risk reports or even a full measured survey. Which all helps to make your planned business expansion that little bit easier. 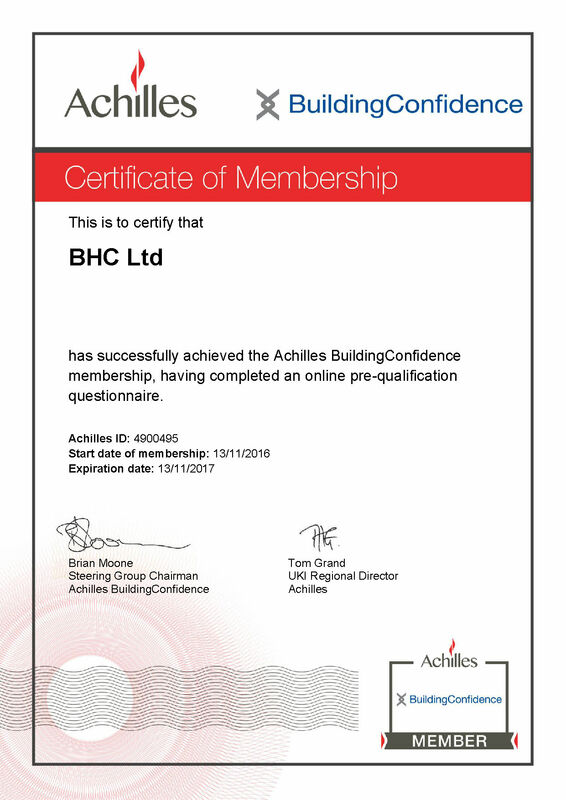 BHC aim to supply a quality product in a cost effective and timely manner, ensuring the Health & Safety of everyone associated with our works at all times. 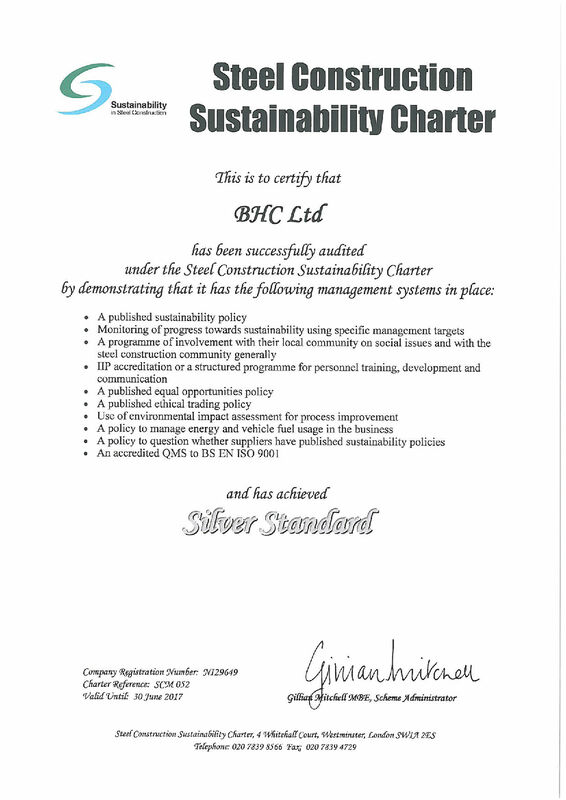 BHC are a highly accredited to various bodies, demonstrating our high levels of professionalism and health and safety management.